I grew up in a loving family with five siblings. At the age of three, along with being a twin, I was developing my personality while enjoying time with my siblings, getting ready to start pre-school and feeling filled with joy. 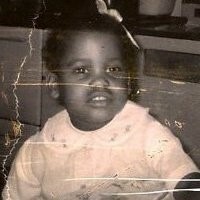 I had no worries in the world. I never imagined that one day playing in the backyard my clothing would start to fill with blood. My parents rushed me to the University Of Maryland Medical Center (UMMC) in Baltimore. 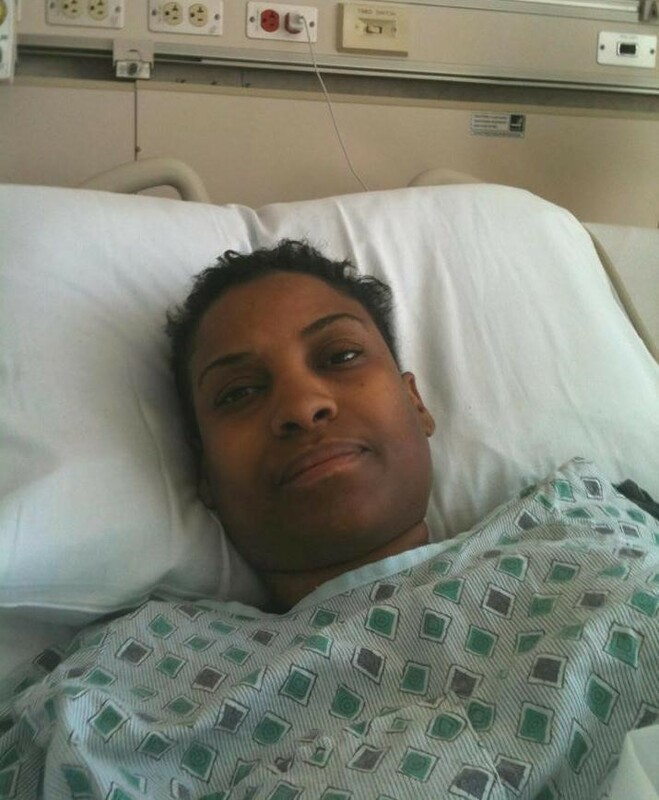 After several days of testing, the diagnosis was a rare form of vaginal cancer called Rhabdomyosarcoma. After receiving advice from medical physicians, my parents decided to transfer me to a hospital that specialized in this rare type of cancer. My childhood, and most of my adolescent years, was spent at Memorial Sloan-Kettering Cancer Center (MSKCC) in New York. Along with chemotherapy, radiation and too many surgeries to count, I was faced with having two ostomies (a colostomy & urostomy) for rest of my life. The doctors, surgeons, social workers, medical staff and ostomy nurses made my life as normal as possible. The care they showed was beyond their medical titles and duties. My family is ever so grateful to everyone at MSKCC for their care. After the age of 12, I was able to do my follow up visit back in Baltimore under the care of Dr. Fromm at UMMC. Since 1995, I have been under the care of Dr. Faud Abbas at the Sinai Hospital of Baltimore. I look forward to my doctor visits. When you find a doctor like Dr. Abbas, you feel comfortable knowing your health is in good hands. My parents taught me to love myself and to know that my medical circumstance does not dictate my future. Their faith in God helped me to know I was going to be alright. The support from my family and friends made my life feel normal again. I contacted my local United Ostomy Associations of America, Inc. (UOAA) chapter for support. I discussed different ostomy products to try with ostomy nurses. If a product worked for me, I stuck with that. I dealt with leaks and blowouts by keeping extra clothes and products in my car, at work and at friends’ houses. I still do not dwell on leaks; I clean up and keep moving. When you accept being an ostomate, others will. It is what it is and no one is to blame. If you lived your life before you had an ostomy there is no reason why you cannot live your life with one. Love the essence of who you are. The mantra LIVE FOR TODAY - don’t dwell on what happened yesterday and enjoy the moment is what helped me to learn that I am more than my ostomies. I encourage other ostomates to get out and try activities and hobbies such as sports, reading, having fun, laughing, attending support groups, leaning on family for support and seeking out to the WOCN Society for additional support. And do not let your ostomy pouches stop your fashion style! Try different styles of clothing to see what makes you feel confident - the best fashion style we have is our inner beauty. I am blessed to have my desires, passions and dreams come true. I am a double ostomate and have been a fashion model for over 17 years. 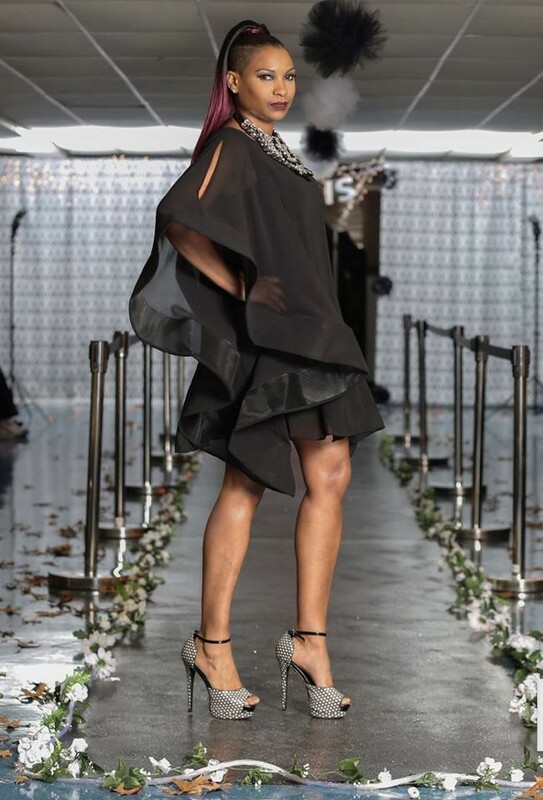 Through my career, I am helping cancer survivors, encouraging ostomy patients, guiding aspiring fashion models and inspiring those suffering with low self-esteem. Just by looking at my outer appearance, no one could ever tell I live with these medical adversities and what I deal with 24 hours/7 days a week. We all have the ability to make a difference, to change lives, to be a role model and be all that we can be as an ostomate. Jearlean Alston-Taylor was born and raised in Southwest Baltimore, MD. She grew up in a happy home with five siblings, including her twin sister. At the age of three, Taylor was diagnosed with a rare form of cancer. Doctors thought she would not live to see four. 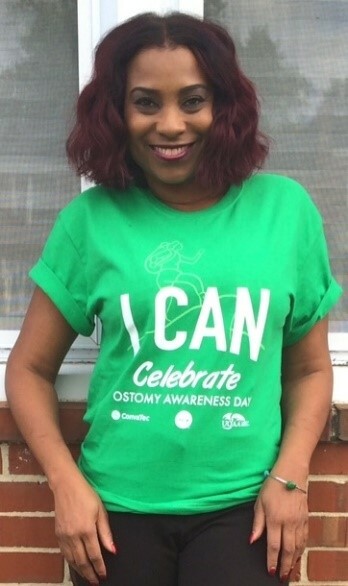 Today, Taylor has beaten all odds and uses writing and modeling as an outlet and a way to connect with other ostomates. 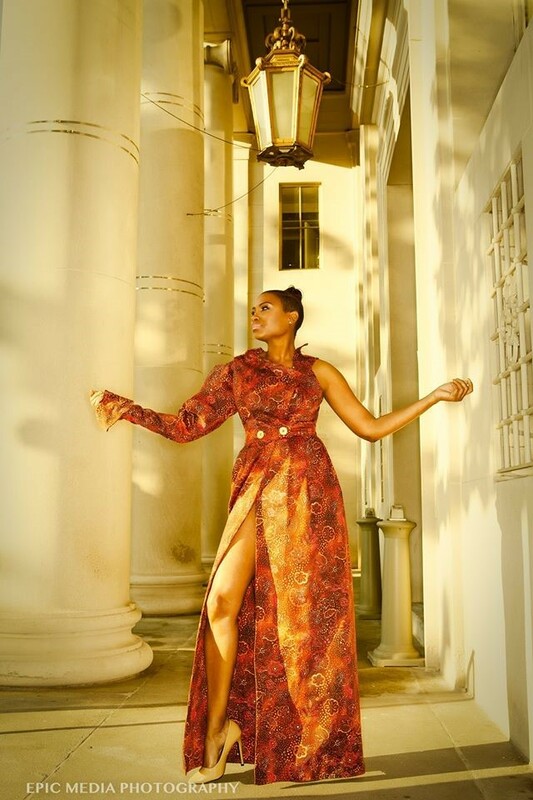 Taylor is the CEO of J & Company Christian Modeling and Osto Beauties.